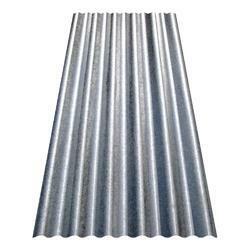 Pioneers in the industry, we offer c purlins, ceiling channel, corrugated roofing sheets, gc sheets, ms roofing sheet and gi ceiling channel from India. 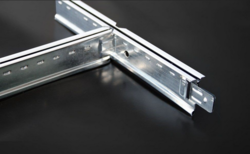 Our Company is considered a noted name in the industry that is engaged in offering an ample range of C Purlins. Manufactured in compliance with the predefined industrial guidelines, the proposed series is used for garages, industrial buildings, carports and verandahs. 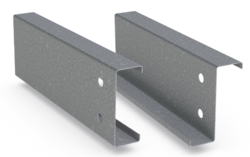 Appreciated for their high tensile strength, longer functional life and low cost, these purlins are vastly demanded in the market. 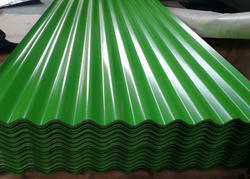 Pioneers in the industry, we offer ceiling channel from India.